Apprenticeship is a hot topic at the national level. Join other career technical educators to learn how the Building Trades have built their success model and discuss the abundant opportunities available for your students at training centers through Ohio. 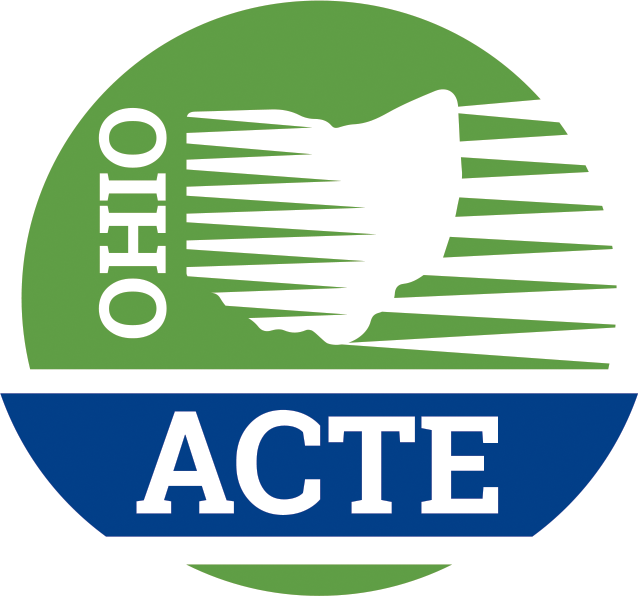 For more information, contact events@ohioacte.org or call 614 - 890- 2283.